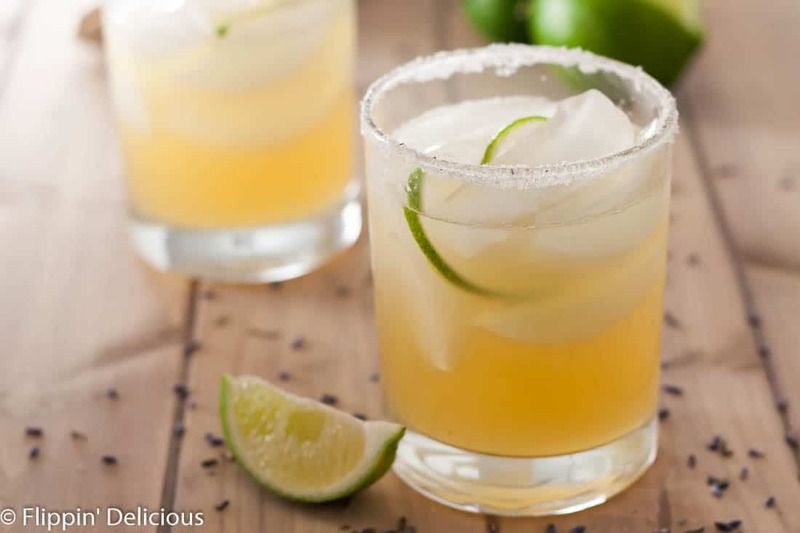 With sweet floral notes, these Lavender Honey Margaritas are the perfect way to celebrate Cinco de Mayo or just that the weekend is finally here! A few weeks ago my husband and I got to spend a glorious evening at the Tamaya Hyatt Resort near Bernalillo New Mexico. My parents gave us a night there for Christams and since Baby T is finally weaned we got to celebrate our 5th anniversary sans kids! Our first kid-free night in more than 2 years! Needless to say, it was a much needed and much-anticipated escape. We were just giddy! 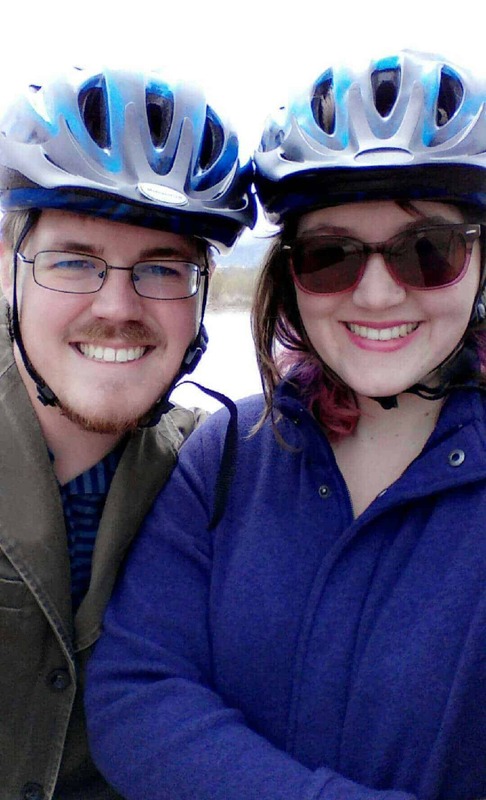 We also spent our wedding night at the Tamaya, so I was a bit sentimental about it to0. It was just the best way to celebrate our 5th anniversary! As we walked up to the front desk to check into our room, confirming out names and passing a credit card over the desk, we were offered complimentary check in lavender honey margaritas. That is just the BEST way to start a get-away! Of course, we accepted said check-in margarita. I took a sip as the receptionist explained to us that they used honey from their own hive on the grounds and lavender from the herb garden just around the corner outside. The sweet honey and fragrant lavender flooded my senses and I knew that the weekend was going to be amazing! I also knew that I HAD to figure out how to make lavender honey margaritas at home. A little while later we stopped at happy hour and asked if it was possible to order another “check-in margarita.” Sadly, it wasn’t, so we got regular margaritas and then we meandered outside where there was a glowing fire pit and people making smores. 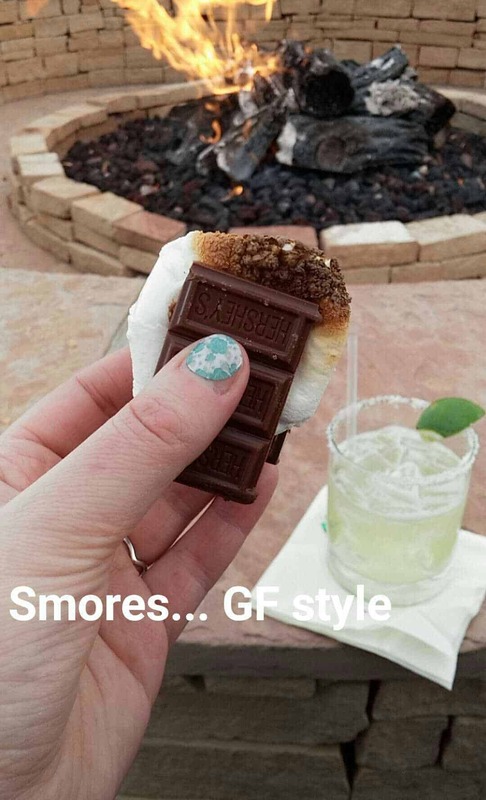 I got to make smores (GF style with just marshmallow and chocolate) and sipped a margarita while we watched the sun sink and the mountains began to glow pink. Not only did they slip me a print-out of their recipe, but they also offered us a second complimentary lavender honey margarita. Of course I wanted another one! 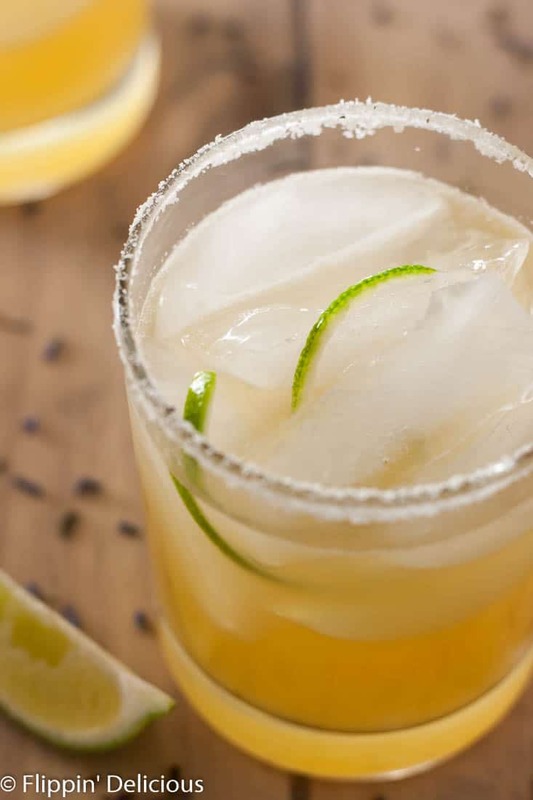 And that, dear friends, is the story behind these sweet and fragrant lavender honey margaritas. As I always do, I made a few changes to not only make my lavender honey margaritas to my liking but to also simplify the recipe a little bit. 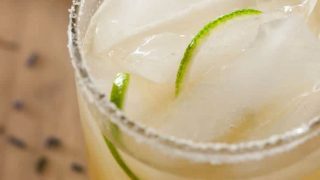 I’m including the original lavender honey margarita recipe from the Tamaya AND my version of it. All the sweet honey and floral lavender notes come from a lavender honey simple syrup that is really easy to prepare. All you have to do is put honey, water, sugar, and culinary grade lavender petals in a saucepan and bring it to a simmer. Let it simmer for 5 minutes, cool, and then strain out the lavender. You really want to be sure to use culinary grade lavender or it can leave a soapy taste instead of the perfect light floral hints. I bought my culinary grade lavender from a local tea shop that I frequent (because their tea is AMAZING!) I knew that the lavender that they use in their tea shop wouldn’t give my margaritas a soapy taste. They sell it online, or you can search some down in your area. Once you have the honey lavender simple syrup you’ll want to put it on all the things! This recipe makes quite a bit, so you can make a pitcher instead of just 2 drinks if you want. Or you can save it and make lavender honey margaritas all summer long! Fill the glass about half full of ice. Add all the ingredients except the garnishes into a cocktail shaker (I used a jar) and shake well. Pour over the ice and garnish with a lime wedge and twist. 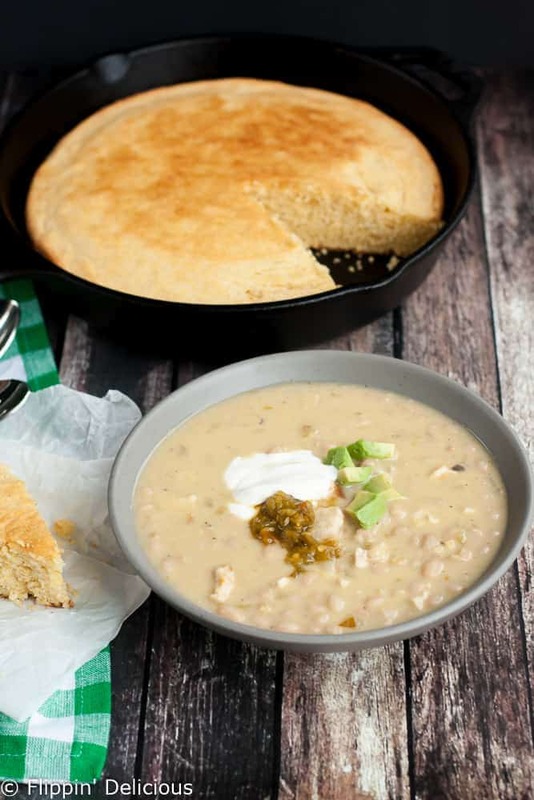 Add all the ingredients in a saucepan and bring to a simmer. Stir and let simmer for 5 minutes. Remove from the heat, cool, and then strain out the lavender. Prepare just as the recipe above. Combine 1 cup of sugar, 1 cup of water, and the zest of 4 limes in a small saucepan. Bring to a boil and stir until the sugar is dissolved. 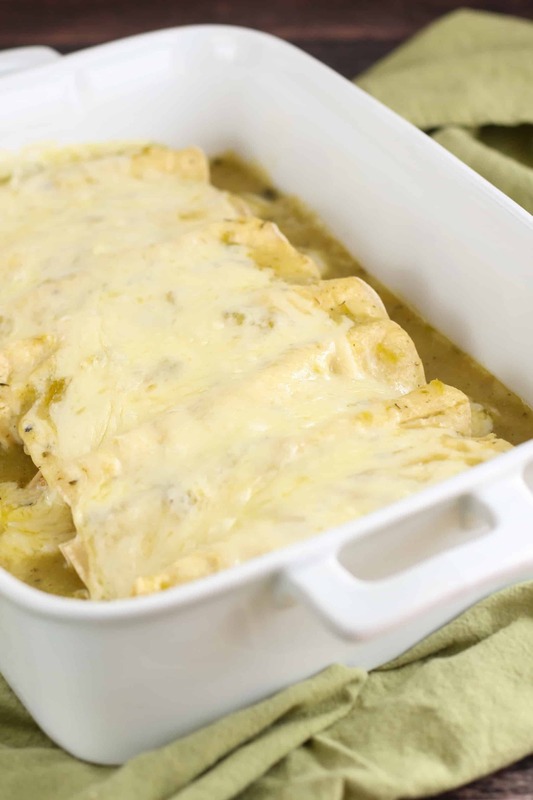 Remove from heat, cool, strain, and refrigerate. 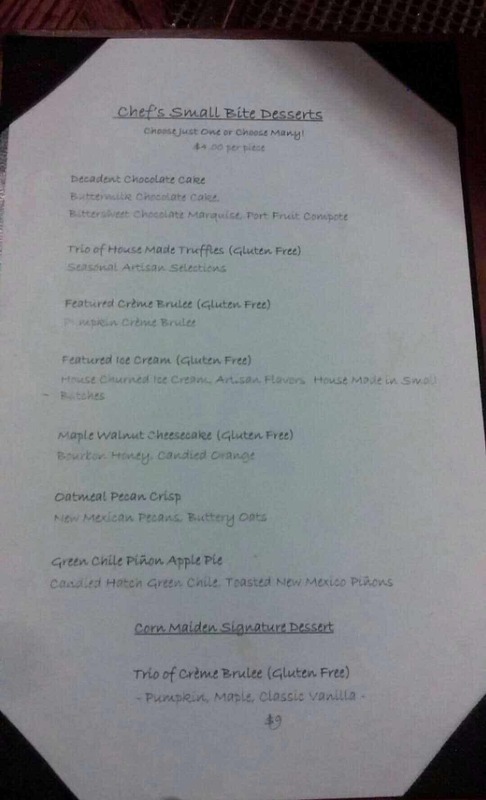 We went to the Tamaya’s fine dining restaurant, The Corn Maiden, for dessert. 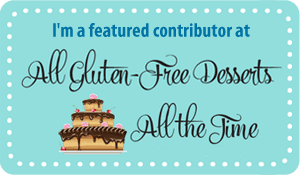 The dessert menu is clearly labeled to show which desserts were gluten-free (or could be prepared gluten free.) All of the desserts are smaller portions so that you can pick just one, or try several WHICH IS WHAT WE DID! Then we shared a mini crème brulee (one of my favorite desserts,) homemade honey ice cream drizzled with raw honey, and I enjoyed a square of pecan crusted cheese cake. The crème brulee was classic and had the perfect burnt-sugar crust. I love the satisfying “crack” when you tap it with your spoon. The honey ice cream was so creamy and it was drizzled (and made with) the same raw honey from the beehive on the resort grounds. If you haven’t ever had ice cream drizzled with raw honey you are truly missing out. And the cheesecake… I am a huge cheesecake fan! My hubby isn’t (more for me) but that means I don’t make it often. I savored every bite! Creamy cheesecake on top of a nutty pecan crust…each bite was perfection! The next morning, after sleeping in past 8 (!!!!!) 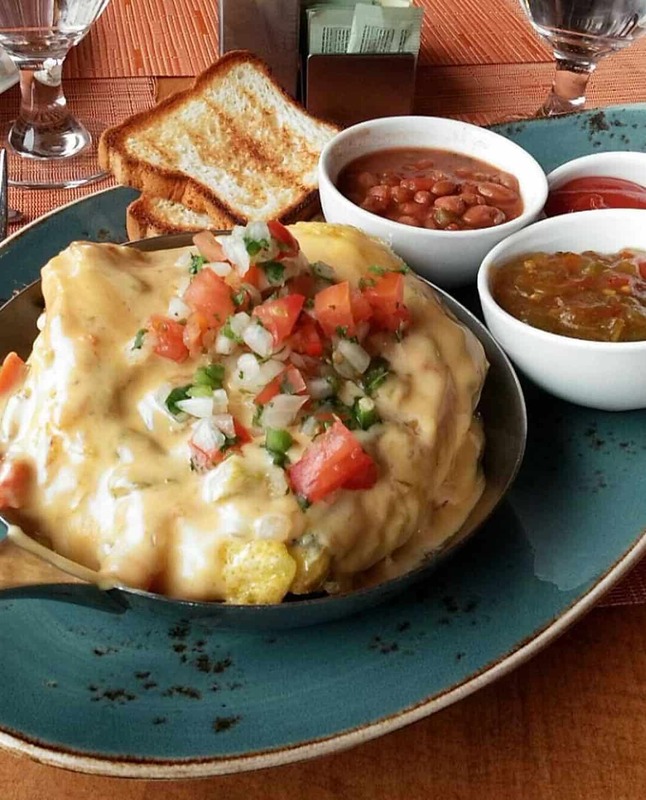 we went to the Santa Anne Café at the Tamaya and brunched outside next to a cozy and warm fireplace. I was afraid I wasn’t going to be able to eat anything but eggs and bacon, but their menu there was also clearly labeled with which menu items could be prepared gluten free. 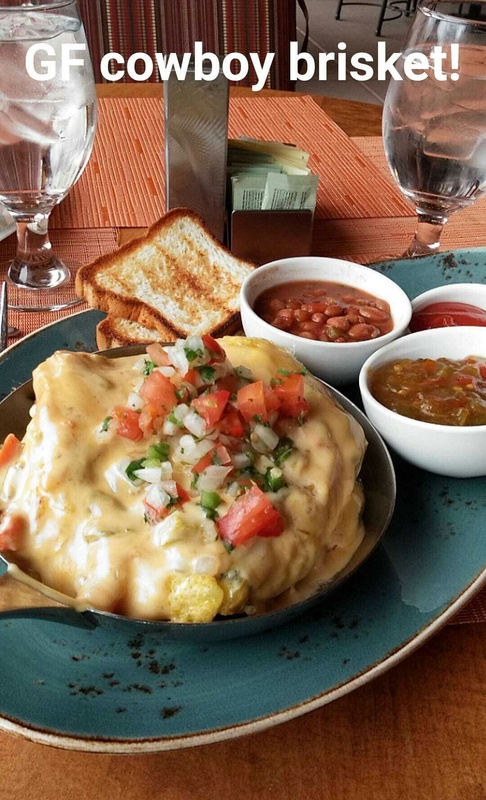 My hubby got one of his favorites, Huevos Rancheros. 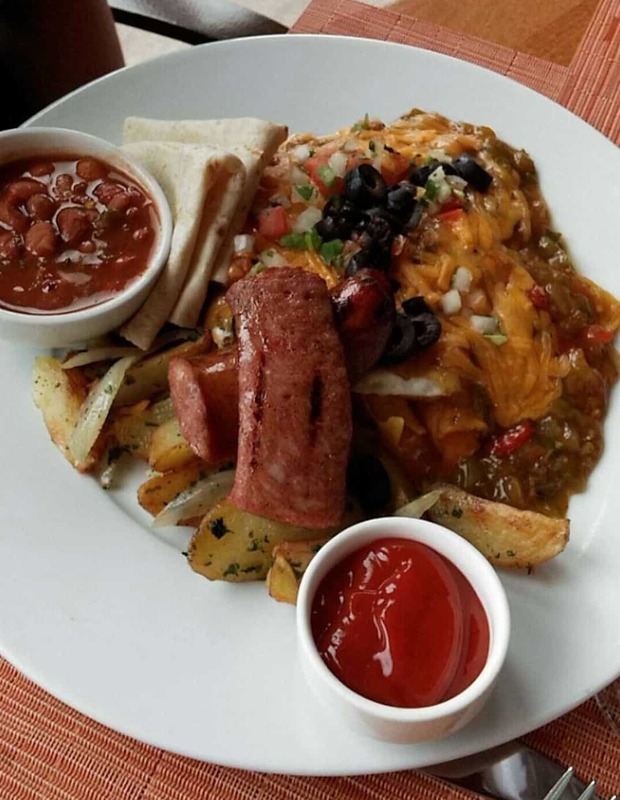 Eggs, potatoes, beans, and sausage. 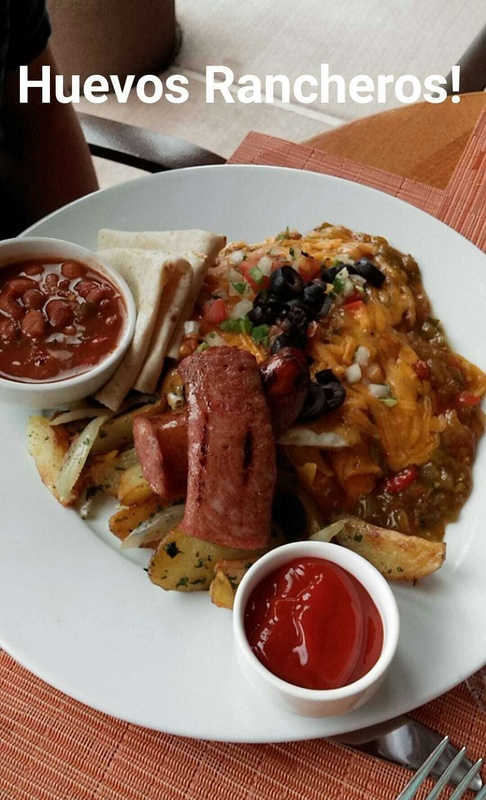 His came with a regular tortilla, but it was the only gluten-containing thing on his plate. We were still too full when we checked out to stop by the Café and order their Tilapia Tacos, so we’ll have to go back to try those! We had such a comfortable and relaxing weekend, I can’t wait to go back! This post was NOT sponsored by the Tamaya Hyatt resort and I wasn’t compensated by them. I just had a glorious weekend and I couldn’t wait to share my experience on Flippin’ Delicious. 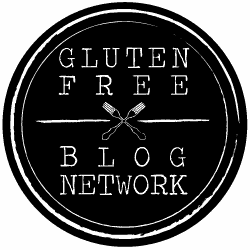 It has inspired me to do more gluten free travel related posts in the future! I’ve recently fell in love with lavender!!! It is one amazing flavor! It really is. Thank you Rebecca! These margaritas sound so good! 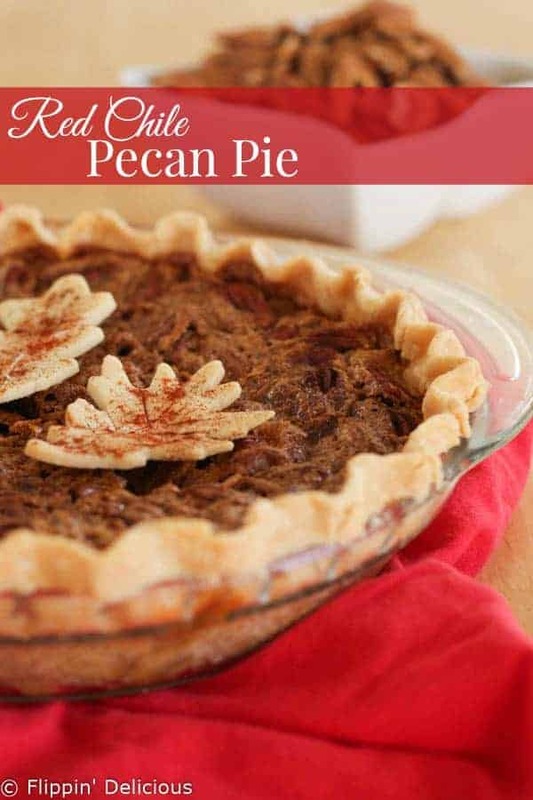 I love making different simple syrups so I’ll have to add these to my must-make list! I think you would LOVE them Sharon! I just got back from the Hyatt Tamaya and fell in food love their. 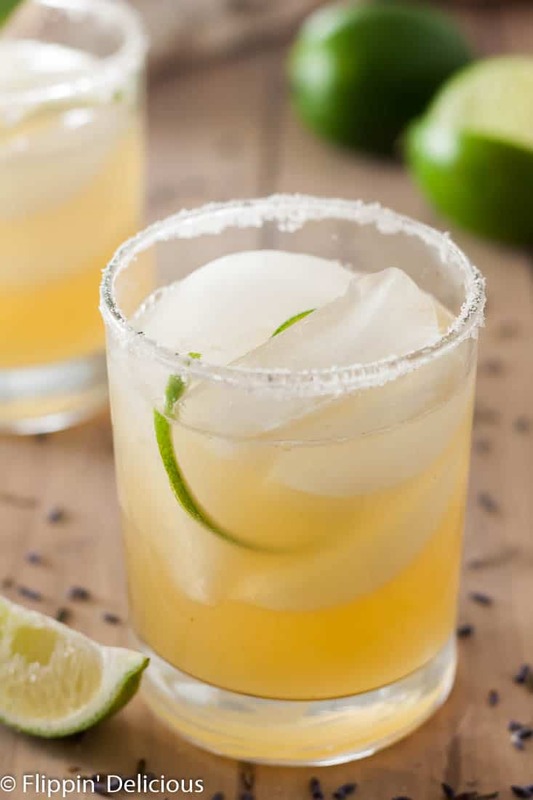 I wanted to recreate this wonderful margarita at home, but did not think to ask them for the recipe. I resorted to Pinterest and found this! I was so excited and I cannot wait to try it. I’m making the syrup tonight, preparing for drinks tomorrow.